SHARJAH, 14th April, 2019 (WAM) -- Sultan Abdullah bin Hadda Al Suwaidi, Chairman of the Sharjah Economic Development Department, SEDD, said that the newly inaugurated Korfakkan Road contributes to the emirate's development, facilitating mobility and enhancing investment opportunities. Khorfakkan Road runs for 89 kilometres, stretching from Emirates Road in Sharjah to Wadi Shi in Khorfakkan. Marking the occasion, Al Suwaidi extended his congratulations to H.H. Dr. Sheikh Sultan bin Muhammad Al Qasimi, Supreme Council Member and Ruler of Sharjah, adding that it is considered a major development that will help promote Sharjah's economy across multiple sectors. 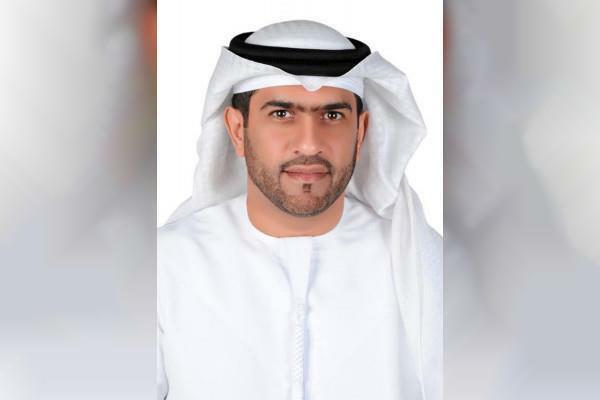 According to Al Suwaidi, the roadworks project cost AED6 billion, and is considered as one of the largest infrastructure projects carried out in the history of the emirate.